The spectacular and renowned 2016 Teen Choice Awards made its way to The Forum yesterday, July 31, 2016 for a whole lot of epic-ness! Another year of the fantastic Teen Choice Awards included tons of excitement such as a lot of awesome performances from musicians including Charlie Puth, Flo Rida, Ne-Yo, Serayah, and Jason Derulo, incredible outfits worn by the many celebs and social media influencers who walked the teal carpet, and a lot of our favorite celebrities going home with a surfboard in their hand. The excellent event was hosted by none other than John Cena and Victoria Justice and they both did such an extraordinary job on the TCA stage. This year’s award show was absolutely sensational and brought together everything that teens love – from their favorite TV shows, movies, digital stars, fashion and more! You all can give yourselves a pat on the back as this year, the Teen Choice Awards received over a whopping 37 million votes via Twitter, FOX.com and the FOX NOW app. In case you missed who won at the Teen Choice Awards, take a look at the full list of winners below via TeenChoice.com! 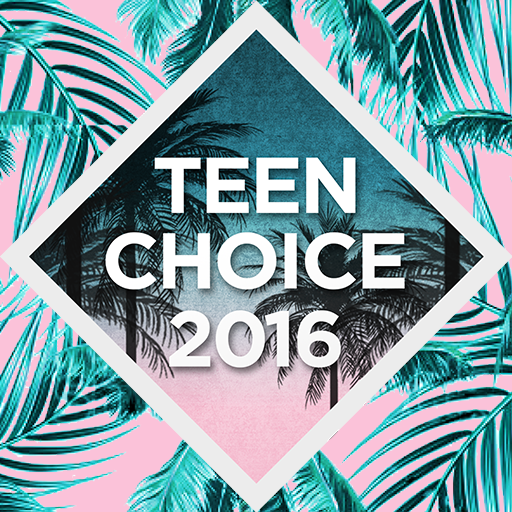 Comment below and tell me or tweet me at @alexisjoyvipacc, what was your favorite moment from the 2016 Teen Choice Awards? Who did you vote for to win at the event? Previous Article: #ICYMI – Check Out All Of The Nominees At This Year’s 2016 MTV Video Music Awards Including Beyonce, Drake, Justin Bieber And More! Next Article: Teala Dunn Looked So Phenomenal At The 2016 Teen Choice Awards!